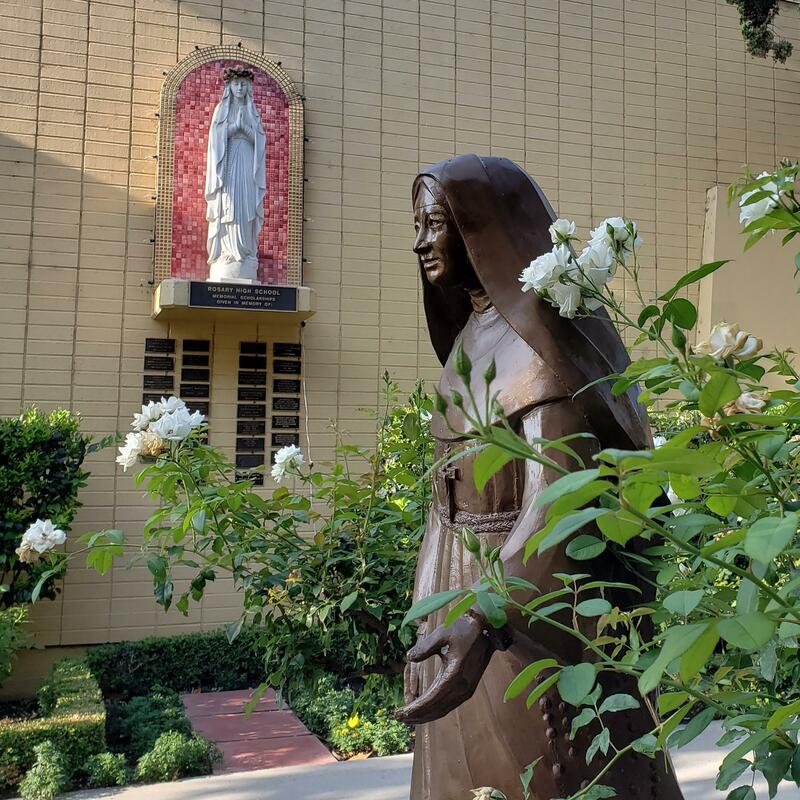 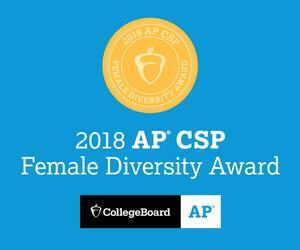 Rosary Academy has earned the first College Board AP® Computer Science Female Diversity Award for achieving high female representation in AP Computer Science Principles. 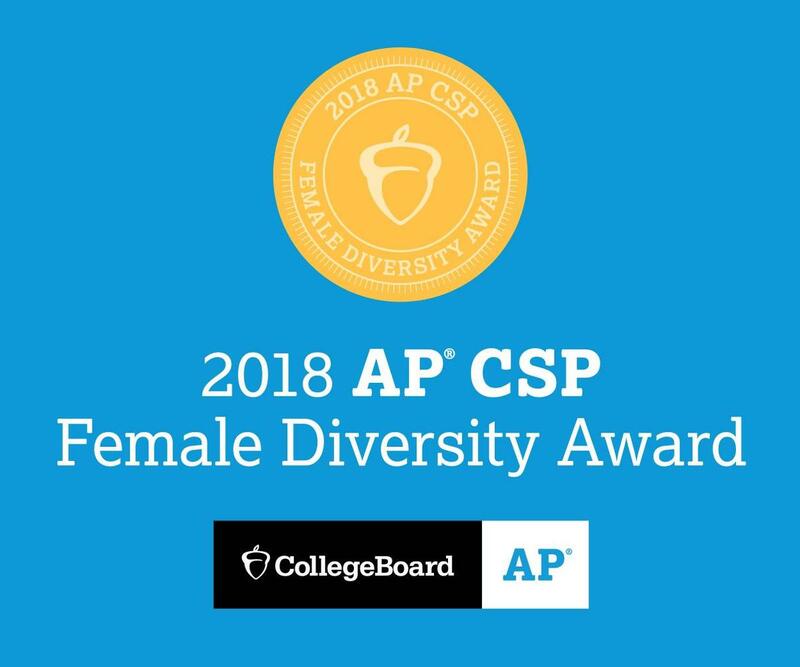 Schools honored with the AP Computer Science Female Diversity Award have expanded girls’ access in AP Computer Science courses. 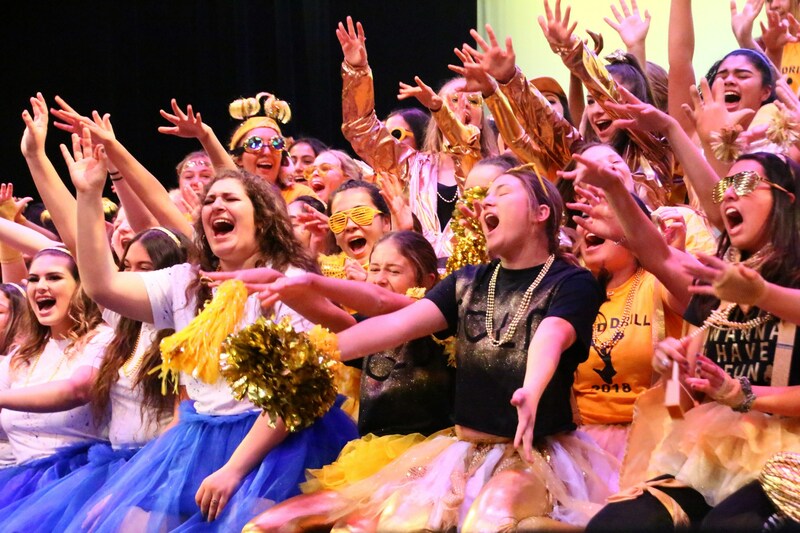 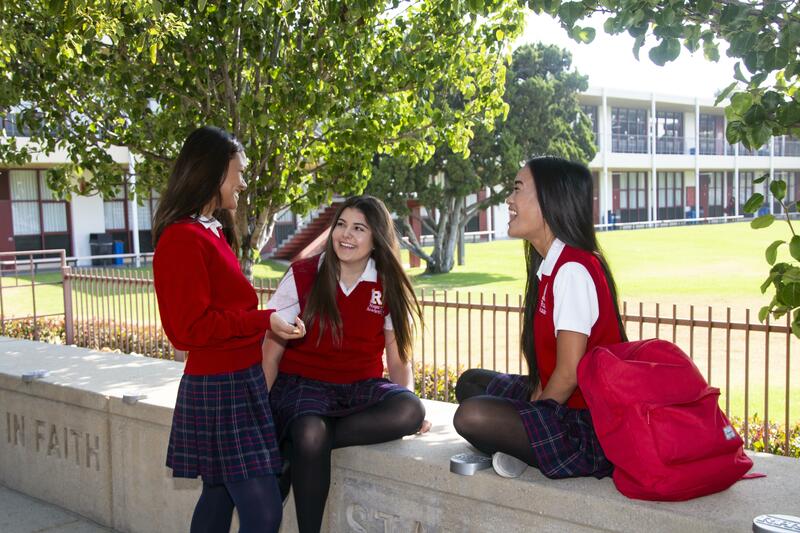 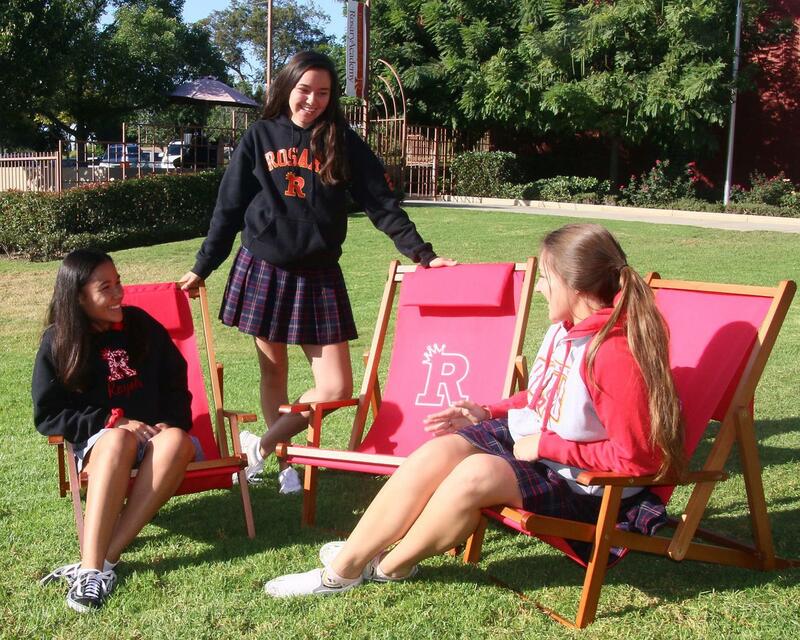 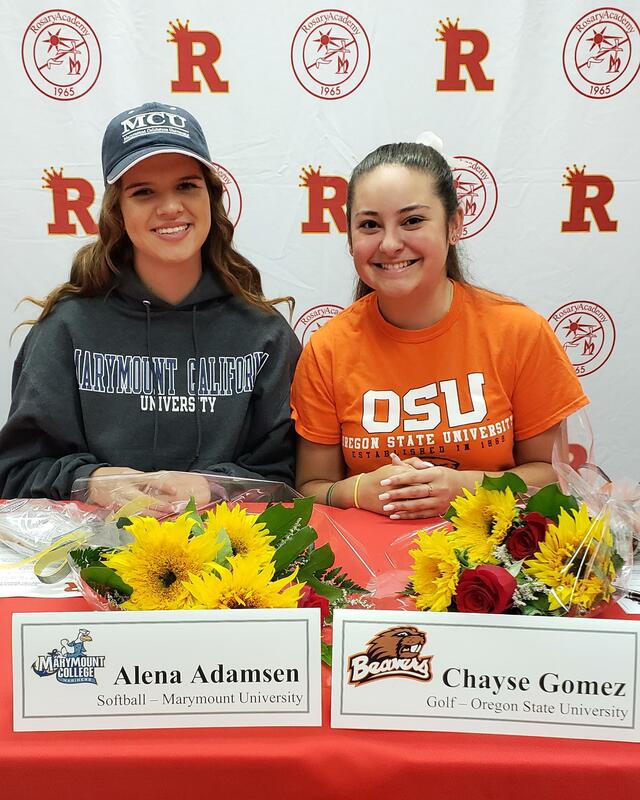 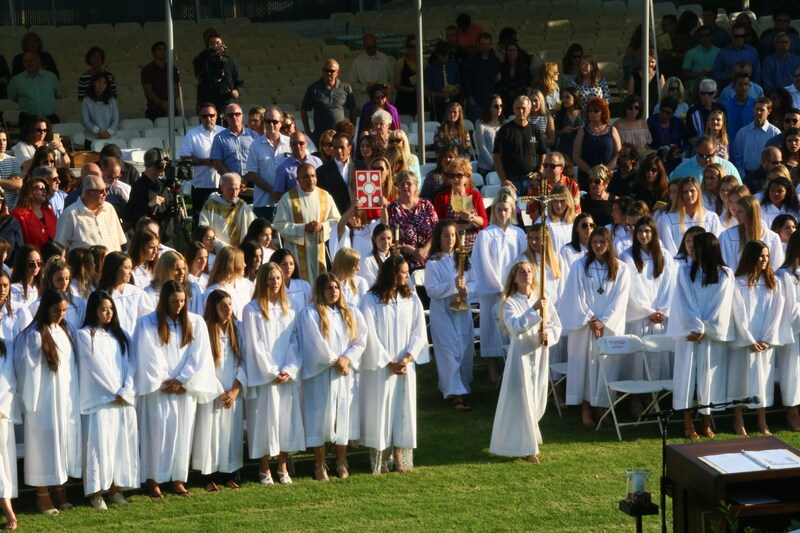 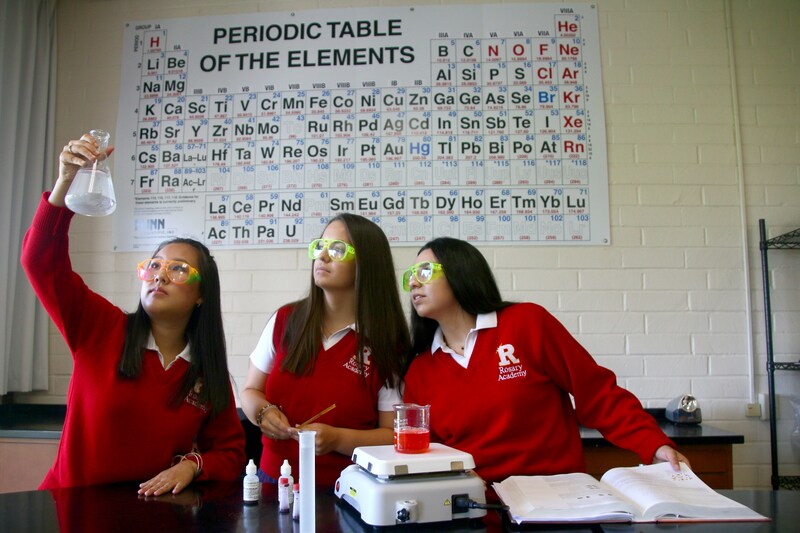 Out of more than 18,000 secondary schools worldwide that offer AP courses, Rosary Academy is one of only 685 to accomplish this.